Bent Willey’s Morgantown – Get Bent! Summertime… and the livin’s easy. St. Patrick’s Day… Green Beer! The brew in Morgantown flows Green during this holiday celebration! 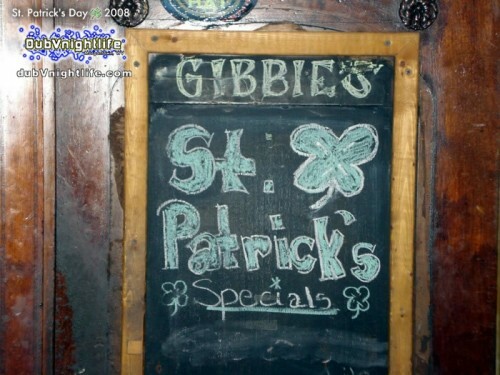 With 30+ bars within walking distance of each other, downtown Morgantown turns into a one of a kind Irish Party! 11 Bars… 5 hours. HERE ARE THE PICS! 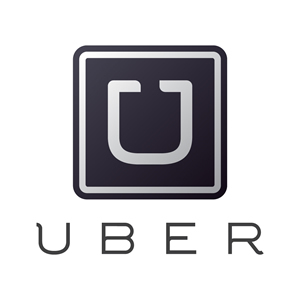 Spring Break – 5 Different Locations! 12 DEEJAYS... ONE NIGHT! CASH $$$$! Hosted by Soundvizion & jutcoSOUND. 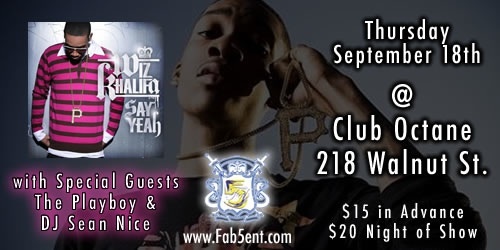 9.18.08 Club Octane Morgantown, WV Wiz Khalifa & Fab5 entertainment killed it in Morgantown, WV. Mr. “Say Yeah” brought the Pittsburgh Sound to Motown!!!! 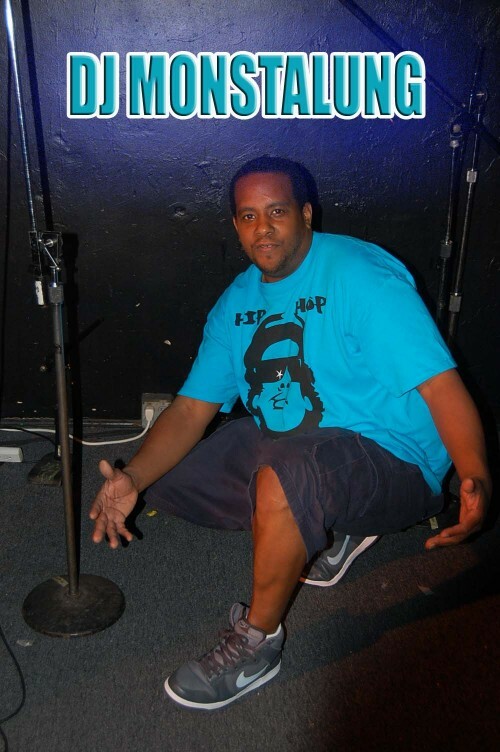 Opening acts included performances from the Soundvizion crew, Owey, S-Money and D-Why! Special thanks to Monstalung TV & DubVnightlife Photographers for documenting this show! 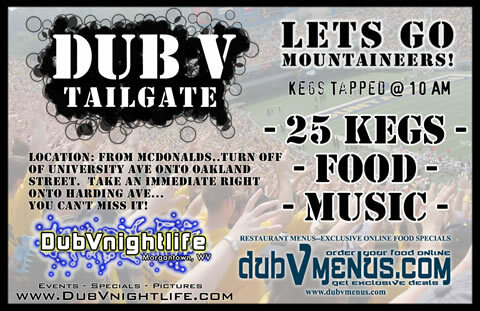 dubV Tailgate – The Best PREGAME Parties! 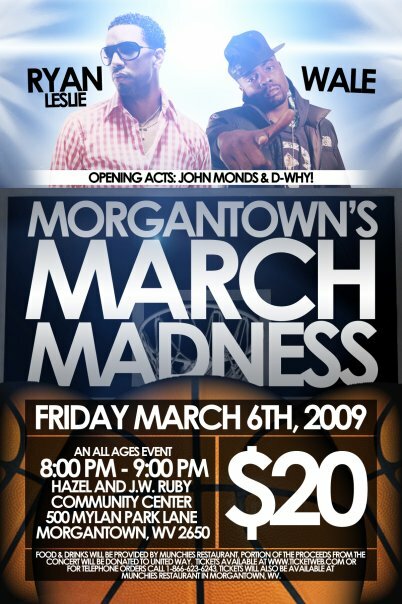 When the WVU Mountaineers play in Morgantown… the town changes. 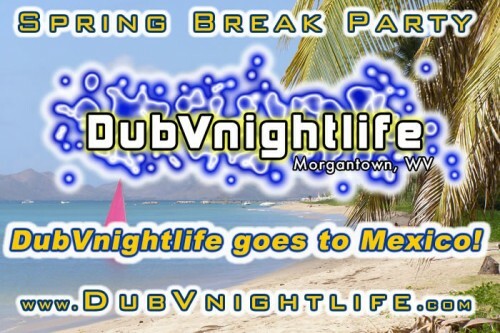 The dubVlive party crew HITS THE SCENE… to all of the tailgates!!! 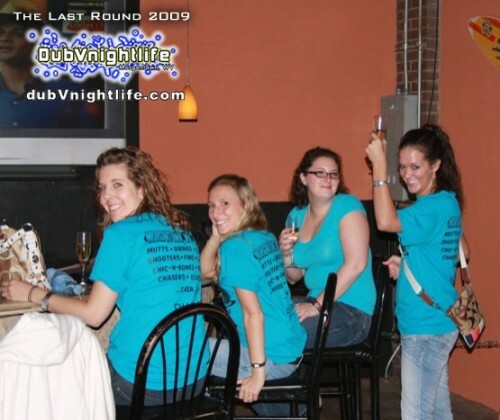 The Last Round consists of seniors and their friends that want to hit their favorite bars… ONE MORE TIME! For their last round… all 87 girls went to 9 bars in 5 hours! Here are the pics! “How it Was Supposed To Be” Freestyle (Morgantown, WV) from Ryan Leslie on Vimeo. Here’s a collection of photos from 2007. 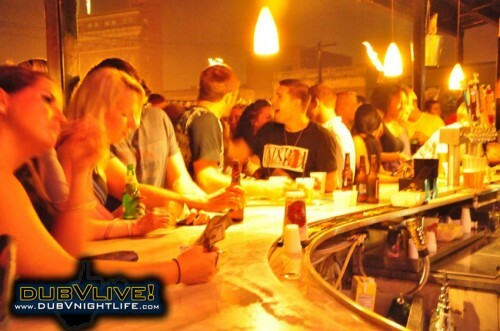 17 Parties… 5 Bar Crawls… 12 Live Music Events!